Reach out your business to your potential customers through online video creation service for advertising online. You have been always trying to tell your customers about your product or service. 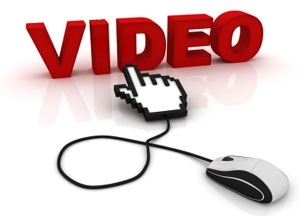 However through Video, you will actually show your product to your potential customer. 1. Online Video Creation Service based on pictures, voice over and background music. El anuncio expira en: -657 días.